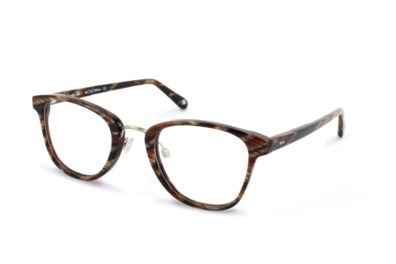 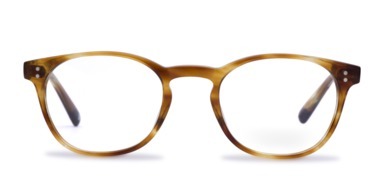 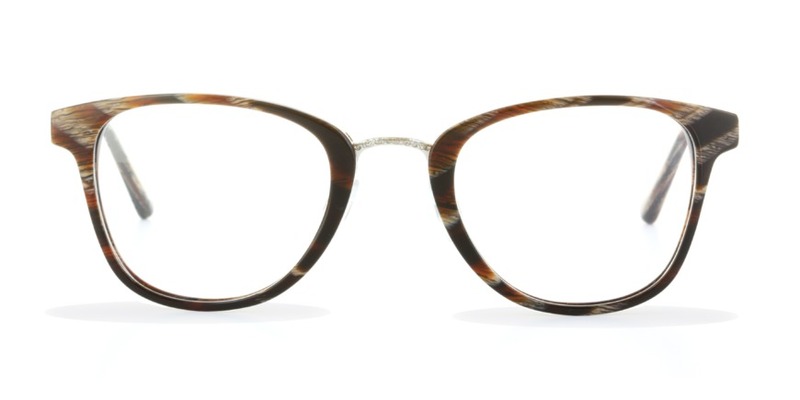 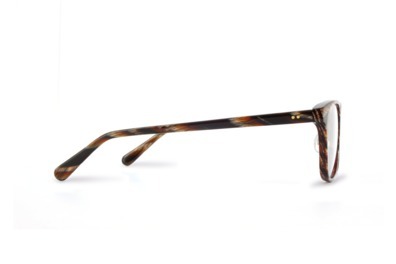 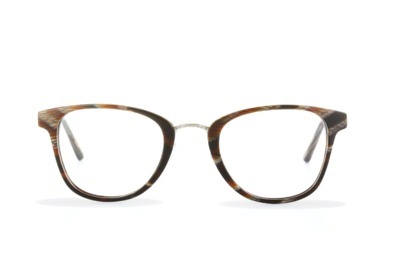 Carter's oversized eye is punctuated by its engraved, metal nose bridge which creates a vintage look. 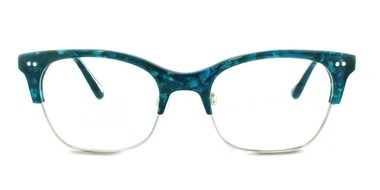 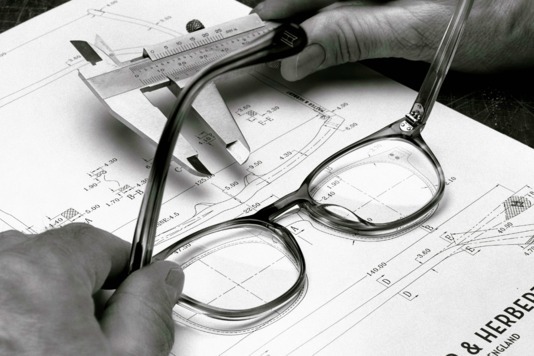 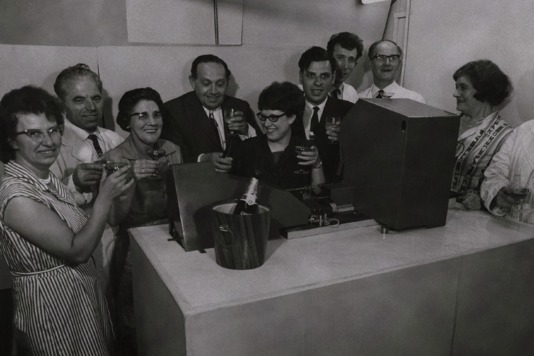 The beauty of the horn acetates will leave a lasting impression.  The adjustable nose pads ensure a comfortable fit for every wearer.